Since the Museum of Modern Art (MoMA) started its collection in 1929, thousands of worthwhile projects have made their way through its doors. Now, over 3500 of those exhibitions from its past and present can be enjoyed online, Open Culture reports. The free digital exhibition archive spans from the museum’s very first exhibition—a showcase of post-Impressionist artwork—to recent installations, such as Picasso Sculptures and Jackson Pollock: A Collection Survey, 1934–1954. The collection even includes the MoMA’s cinema series, which highlights important film movements and directors. 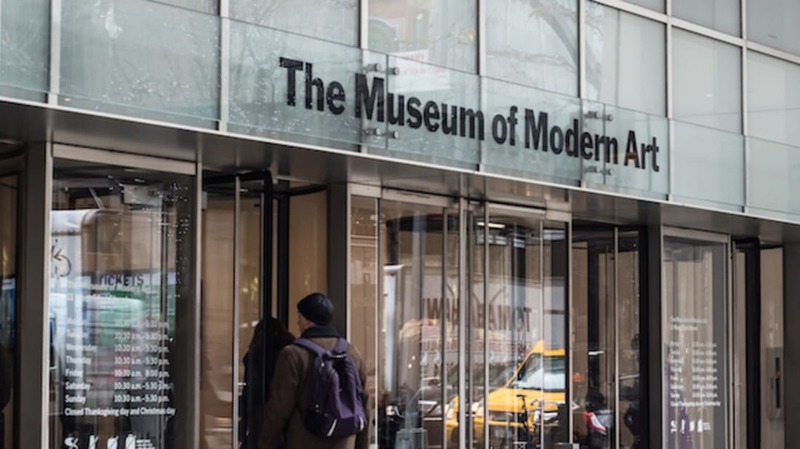 “In making these materials freely available, we hope not only to foster and enable scholarship, but also to encourage a wider interest in this important chapter of art history that the Museum represents,” MoMA Director Glenn D. Lowry said in a press release. In addition to the new digital exhibition archive, MoMA already has almost 70,000 pieces of art available to view online for free, which makes it one of the best museums you can visit from the comfort of your own couch.